Ships in 10 to 11 business days. 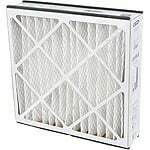 The General Aire FP2025X5 MERV 8 AC Filter Media is a flatpac expandable replacement filter with a MERV 8 rating. 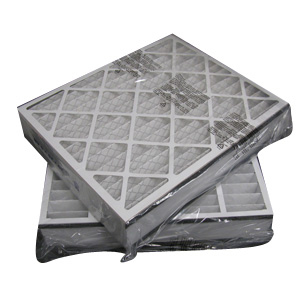 This high-capacity, depth-loading fiberglass filter has an expandable feature that allows for reduced and efficient storage. 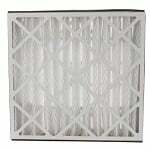 General Air 4526 filters should be replaced every 3 months for optimum efficiency. 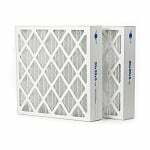 Dimensions: 19-1/8" x 24-1/5" x 4-15/16"
Duct Size: 20" x 25"
GeneralAire can also be written as General Air, GeneralAir and General Aire.